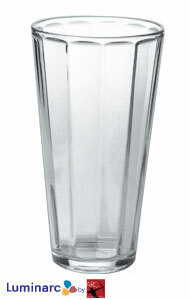 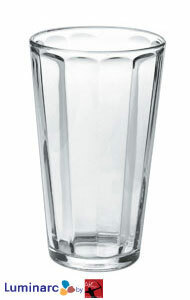 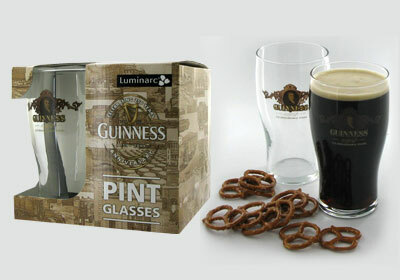 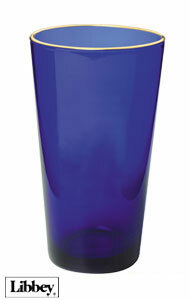 Create a lively pub atmosphere in your home or bar with these classic pint glasses and mixing glasses. 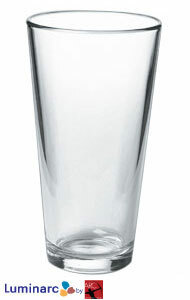 Each bar glass is either 16 oz or 20 ounces. 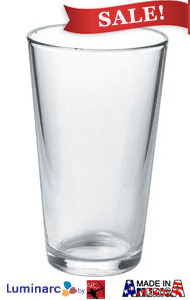 Or if you really want to add some variety to your bar, we also offer Ireland's Guinness glassware imprinted with the simple gold crest logo of the legendary stout. 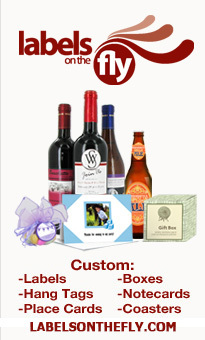 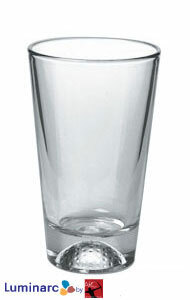 Our glasses are high quality and very durable. 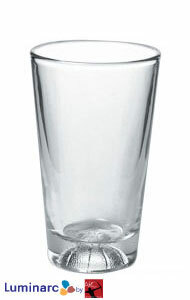 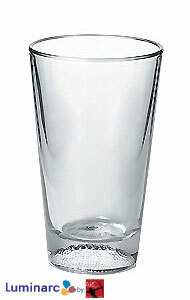 More often than not, the glass bulges out a couple of inches from the top his is partly for improved grip, partly to prevent the glasses from sticking together when stacked, and partly to give strength and stop the rim from becoming chipped.